All three of these trailblazing women dropped knowledge in this month's issue. We already know Ava DuVernay is a trailblazer, carving out a path as an incredible director, content creator, and activist and now she has taken her talents to TIME Magazine. The Queen Sugar creator served as guest editor for this month’s issue that’s all about the “Art of Optimism” and features Lena Waithe, Laverne Cox and Cicely Tyson. DuVernay makes it clear she’s on a mission to inspire and enlighten the masses through art and notes that “art calls to the optimism within us and beckons us to breathe,” especially during tumultuous times. The issue features two fantastic covers. 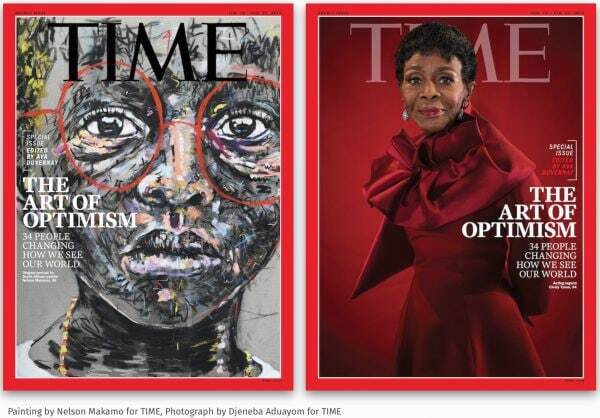 One features the incomparable Cicely Tyson in a gorgeous red gown and the other showcases a painting by South African artist, Nelson Makamo. 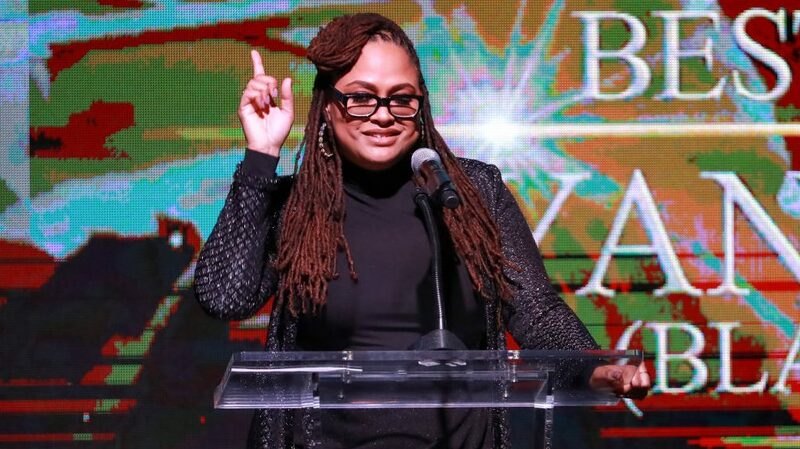 WINNING: Ava DuVernay inks $100 million overall deal with Warner Bros. The issue also includes pieces written by other trailblazers like Laverne Cox, who wrote about how she’s inspired by Black history. The Chi creator, Lena Waithe contributed her thoughts about Tinseltown’s Black renaissance in a piece that points out the long road that remains ahead. Check out the full issue, here.